The text was originally published with other illustrations in 1983 by Harry N. Abrams Inc. 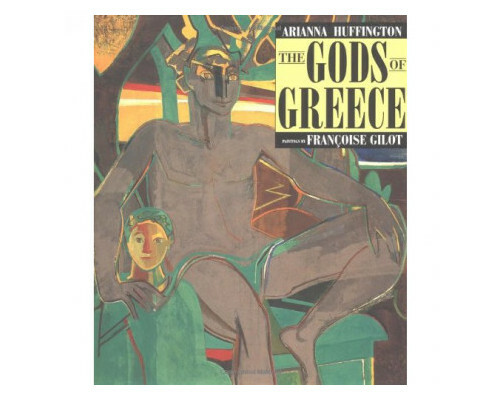 Here it is repackaged with reproductions of over 65 paintings by Francoise Gilot (the paintings were created independently not expressly for the book). Neither the text nor the artwork are conventional.